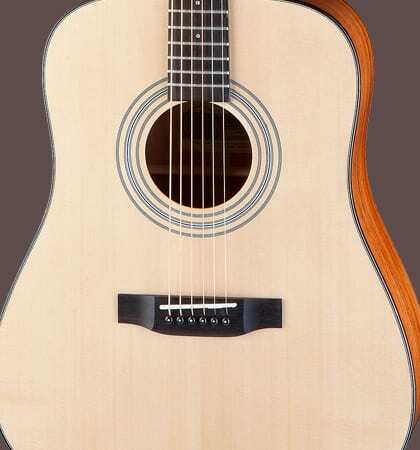 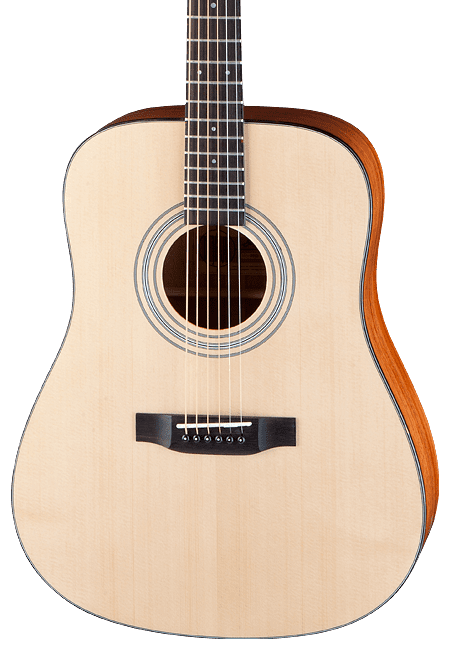 The Drunken Daddy 18, a dreadnought guitar, is built according to original plans of an instrument from 1938. 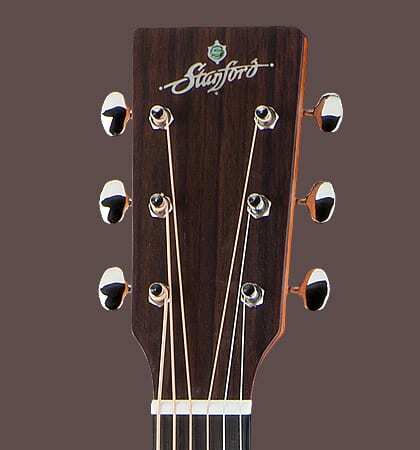 Original pre-war instruments are very hard to find and only available at five-digit prices. 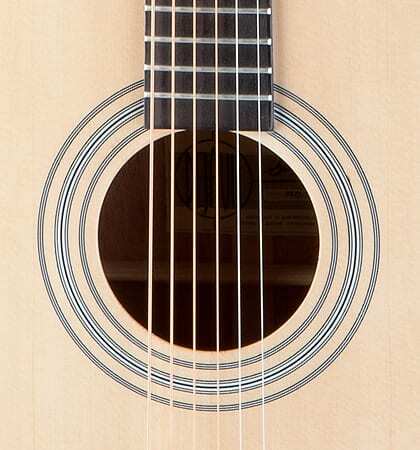 The Drunken Daddy 18 delivers a warm, wooden sound, typical of high-quality mahogany wood.